July 30, 2015 July 30, 2015 / Heidi B.
I’ve been trying to gather my thoughts for several days to write this blog, but when I saw today was #FriendshipDay, I decided it was apropos to do it now. This week the Heughligans suffered a loss. One of my co-admins, Amy, lost her husband of 29 years, unexpectedly. Bill was one of a small group of “Outmanders” who shared a love of all things Scottish and was a great help to the Heughligans and several other fan groups. 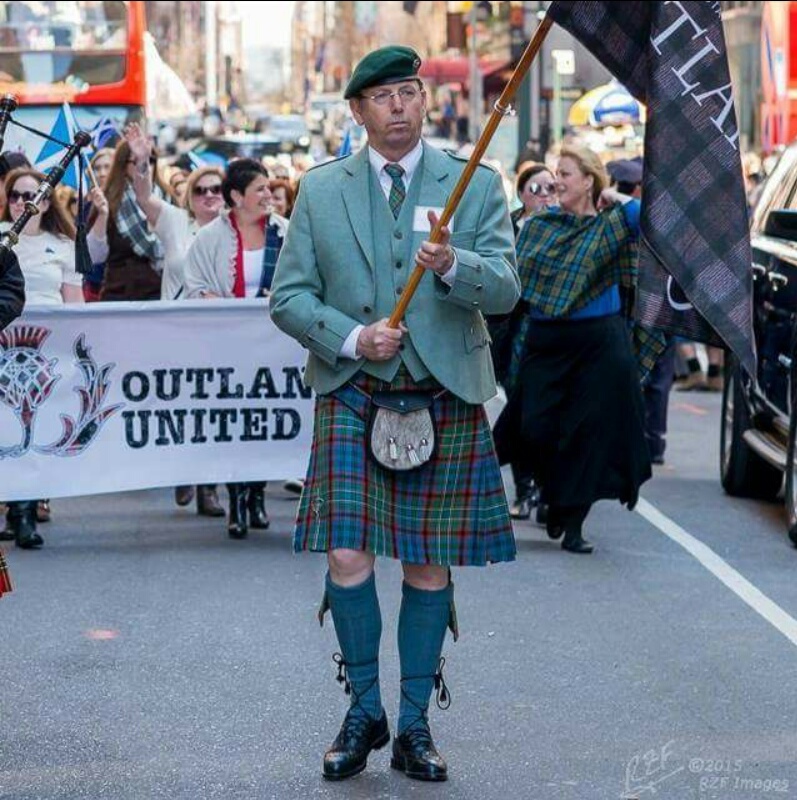 Bill was a standard bearer for Outlanders United in the Tartan Day Parade in NYC this year, and helped with our fan gathering at Colonial Williamsburg. Two years ago, when Heughan’s Heughligans was formed, I’d never have thought I’d make such deep, lasting friendships as those I’ve cultivated within the Outlander fandom. We may have been brought together “all because she wrote a book,” but we’ve remained together because of love. 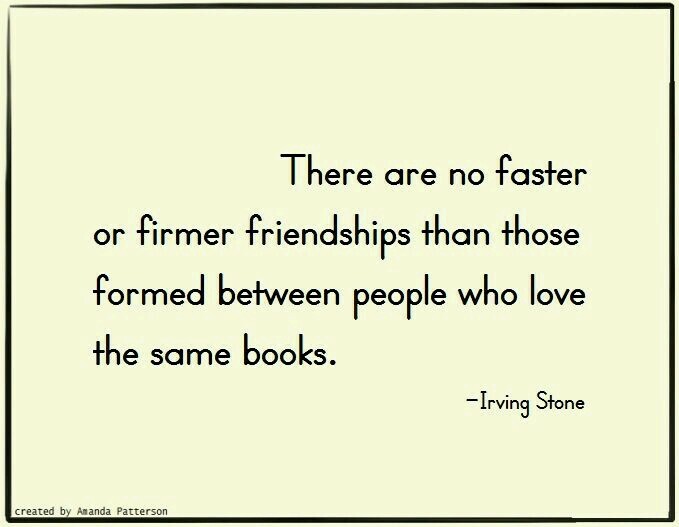 My fellow Heughligans are like sisters (and brothers!) I never had. We’ve shared our ups and downs, witnessed births and deaths, supported each other through hardships, and celebrated each other’s successes. I may have never met you, we might not live in the same city, state, or even country….but, that doesn’t make our friendships any less valuable than those in my own hometown. Your heartbreak, is my heartbreak. Your loss is my loss. Take a moment to tell those you love just what they mean to you. Send them a message, tweet them, call them, write an old fashioned letter. Whatever you do, let them know what they mean to you…. So, Heughligans, this blog is for you. I appreciate each and every one of you. I’m grateful that you allow me to do this “job”, you are my happy place, you are my rock, you make me laugh daily, we are FANmily. To my fellow admins, I say this: I love you. You get me through life. I don’t know what I’d do without you. Thank you. Thank you, Heidi, for your beautiful thoughts and words. I too, lost my father very suddenly and the funeral director (a family friend) said that a sudden death is like a kiss from God. There is no suffering at the end. I hope she can take a little comfort from that. My thoughts and prayers are with Bills family. I’m new to this Fanmily but already feel a kinship to it. Heard about Amy’s loss a few days ago. My heart goes out to her and her family. May she find peace in the loving support of her family, friends and Fanmily. Clan MacNicol lost one of our own. My thoughts and prayers are with Bill’s family. Know he was greeted at the Pearly Gates with the glorious sound of bagpipes welcoming him home. Prayers for you, Amy. Remember, love is stronger than death & nothing is lost, only changed. Thank you, Heidi, for the heartfelt words. I’m sorry about your husband . I know in time you will heal and have great memories . My prayers go out to Amy and family. I shall not fear the everlassting shadows, Nor cry in terror. Knowing how well on earth your love sufficed me, A lamp in darkness. Oh my goodness you touched a nerve tonight and brought me to tears. I have only been with this group for a very short time but what beautiful people you are. I don’t know Bill or his wife but my heart goes out to them. May he be in a better place and may she find peace and love all around her. May this fine gentleman rest in peace, and may his family and friends find strength, comfort, and peace. My prayers are with you all. My continued prayers to Amy and Family. May he rest in peace. Heidi, thank you for your heartfelt and beautiful commemoration. Rest in peace Bill and prayers to the family. Love my HH family. R.I.P. Bill you will be missed by so many. Sending love to your family and friends.